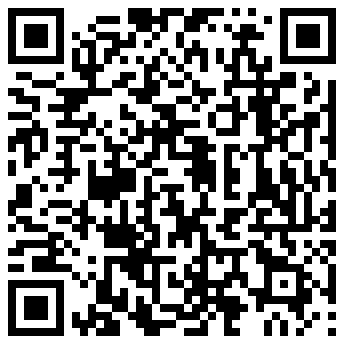 For your convenience, and so you may quickly access this page on your smart phone, a QR code is available at the bottom of this page. The BulldogAlert messaging system broadcasts emergency information to email addresses and phone numbers provided by students, faculty, and staff. The aforementioned people can update their contact information in Blackboard Connect or the Lesesne Gateway portal. This information is kept confidential. Current information about campus wide emergencies will be posted to the BulldogAlert homepage. When faced with an emergency listed below, follow the suggested steps. If exit is not possible, clear corridor and remain behind locked or barricaded door, close windows/blinds, turn off lights, stay out of view and remain quiet. Notify Public Safety 843-953-5114, or 811 (landline use). If threat comes by telephone, get as much information as possible. Notify others in the building; help those needing assistance. Do not touch package; evacuate immediate area. Do not physically confront or block their exit from a building; do not let person into a locked room. Seek refuge in an interior, ground floor hallway or room.